The two images below are of the same butterfly. 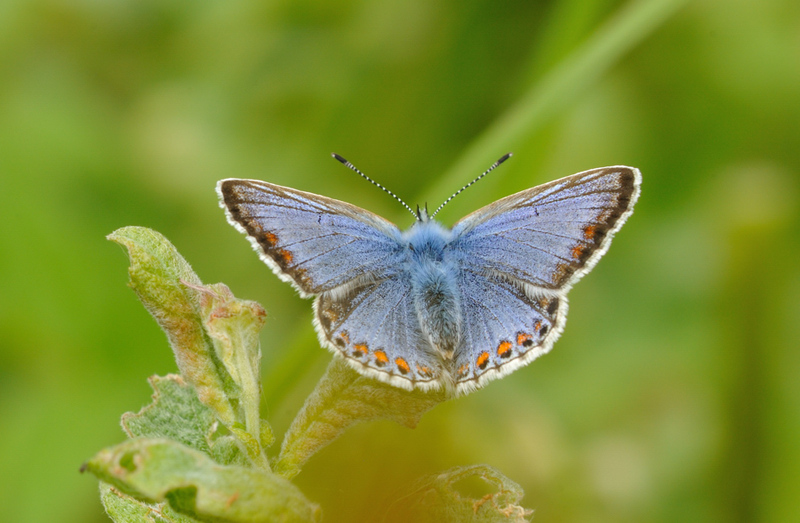 The underside appears just like a normal female Common Blue but the upper side has an unusual amount of blue showing. I've been shown this type once before in North Cornwall but was delighted to find this one at Breney Common. Its only the second one I've seen. 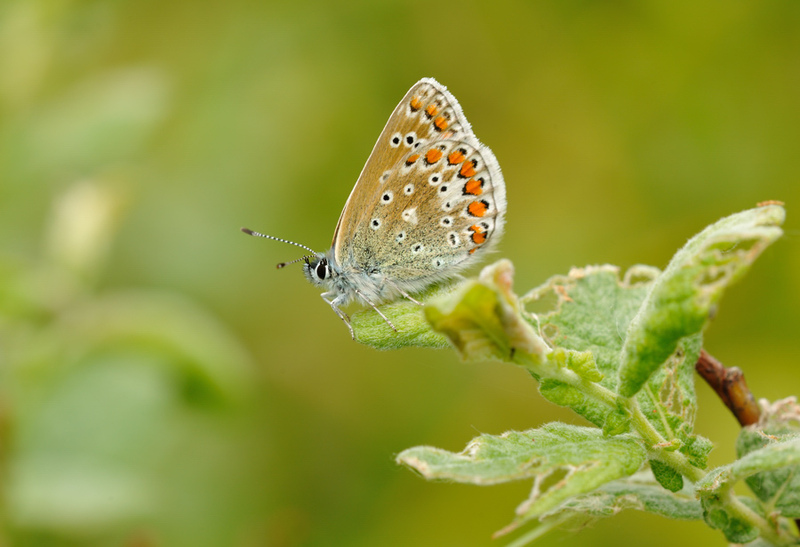 The blue colour is also quite pale and reminded me of Chalkhill Blue colouring. A stunning specimen.